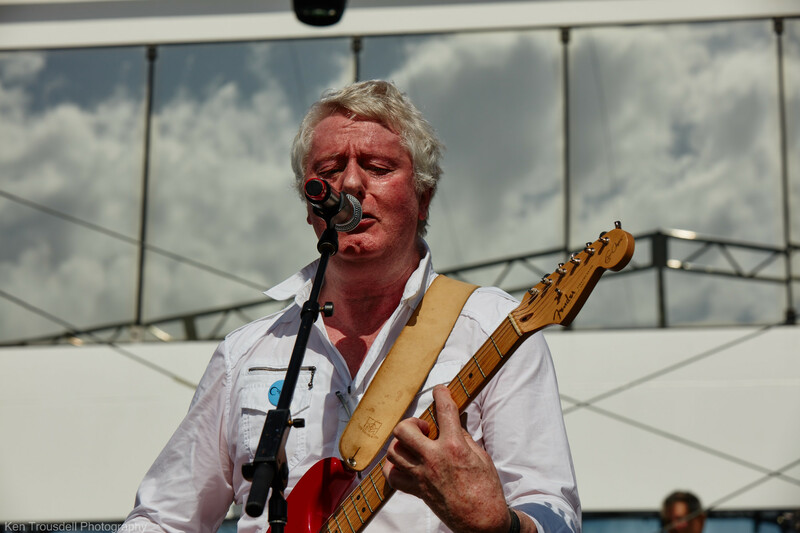 Members of ‘Brit Rock by the Bay’ a blog that features photos and memories of performances by British musicians in the San Francisco area during the 1970s have recently featured Caravan with an excellent review/account and exclusive photos by David Miller. 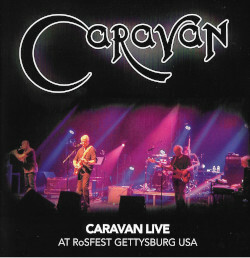 When Caravan appeared at Keystone Berkeley on 9th November 1974 during their first tour of the USA the lineup included Pye Hastings David Sinclair Richard Coughlan Geoffrey Richardson and Mike Wedgwood on bass. They were barely known to most audiences in America where their records had received little airplay on the radio but their music was of the highest quality. Keystone Berkeley was a tiny venue that allowed a small and fortunate crowd to see an excellent performance by one of the finest bands ever to come out of England. This entry was posted in Reviews and tagged 1974, Keystone Berkeley on May 20, 2011 by caravan. What a brilliant article – thanks for this guys and super photos. We’re all undernourished by the looks of it! Not eating properly on long US tours…I’m playing my beautiful 1958 Gibson 335 which I bought from Brinsley Schwartz… it wasn’t quite so old or precious in 1974! I remember the gig and talking to ‘the blokes’…what fun we had – everything was for the first time: the US.. wow! !